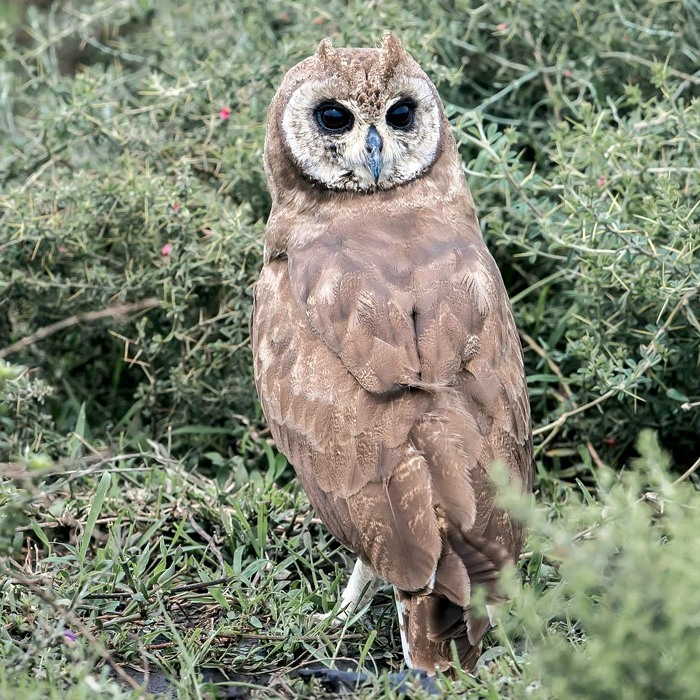 The marsh owl in the top photo was in the southern Serengeti (3-18), courtesy of Anita Wilms McChesney. 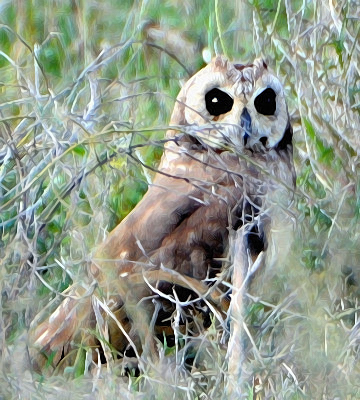 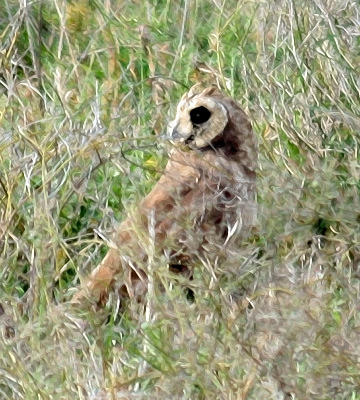 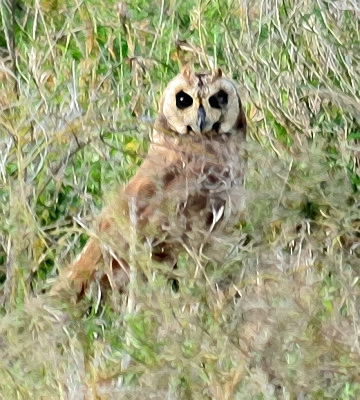 The three marsh owls in grass were seen in the Serengeti (2-08), courtesy of Fain Zimmerman and Steve Dolberg. 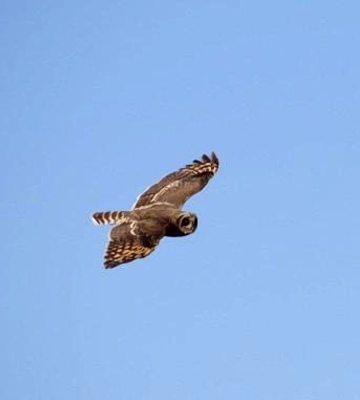 The bird in flight was photographed in Iringa (11-12), courtesy of Jez Simms.